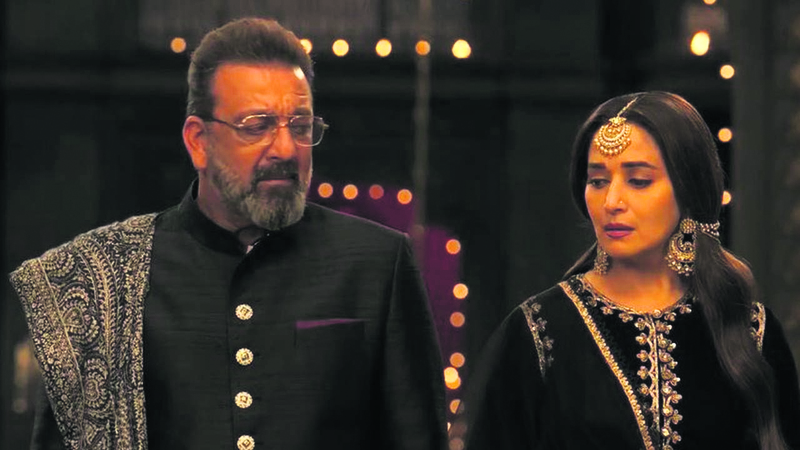 Madhuri Dixit and Sanjay Dutt have come together after 25 years for Karan Johar's latest production. The two who were rumoured to be dating each other in the 90s have worked together in hit films like 'Saajan', 'Khalnayak', and 'Thaanedar' in the past. Madhuri said both of them now speak about their kids and their education. “We enjoy pulling each other's leg. We both have kids now and discuss their education. It's been great working with him again,” he said. She also revealed that she signed 'Kalank' without reading the script because Karan is a close friend.